Reflexology throughout maternity care is a safe and lovely way to prepare for your upcoming birth. Maternity reflexology will help you to relax, relieve tension and stress. It can also help with the common symptoms and conditions that may affect you during this wonderful time. Reflexology can benefit a woman at every stage of her pregnancy, from conception through all three trimesters, during labour and post-partum. Applying pressure to acupressure points around the feet are used to help you feel supported throughout your pregnancy through to priming you for delivery of your baby. 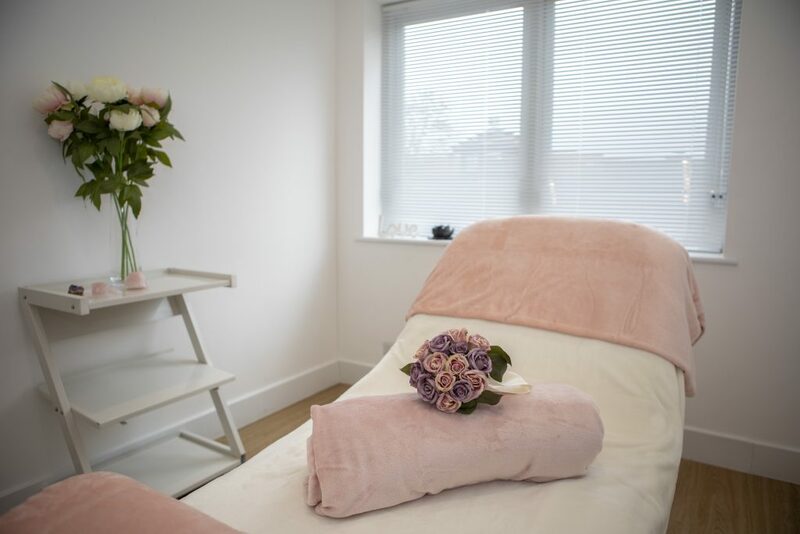 There is no evidence that reflexology will induce labour, however, it does help the body to relax at a stressful time and to reach the optimum level for when the body is ready to go into labour naturally. Suitable from 37 weeks, your 1 hour treatment will help to stimulate the hormones to prepare you for labour applying acupressure to your cervix reflex and encouraging it to efface and dilate. Reflexology is encouraged once or twice a week after 37 weeks to ensure you are ready, calm and balanced for the birth. As soon as your midwife has given you the all clear you can start having reflexology post birth. You are most welcome to bring your baby with you and enjoy the bonding time together. Help to restore your energy and pass the beautiful relaxed energy onto your baby. A lovely bonding experience together.